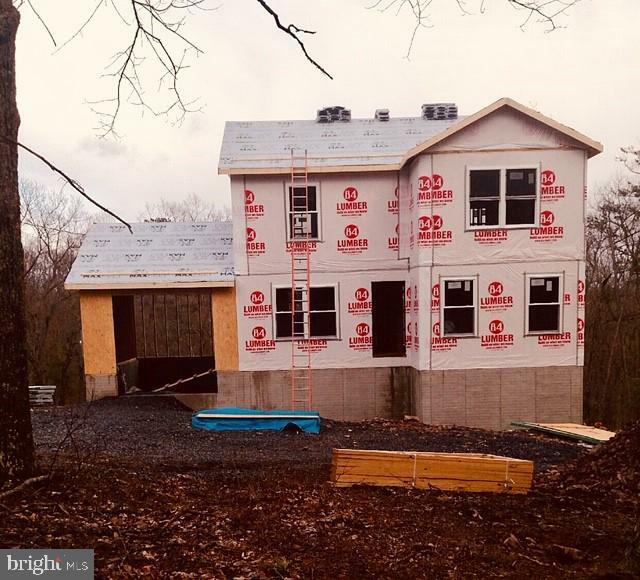 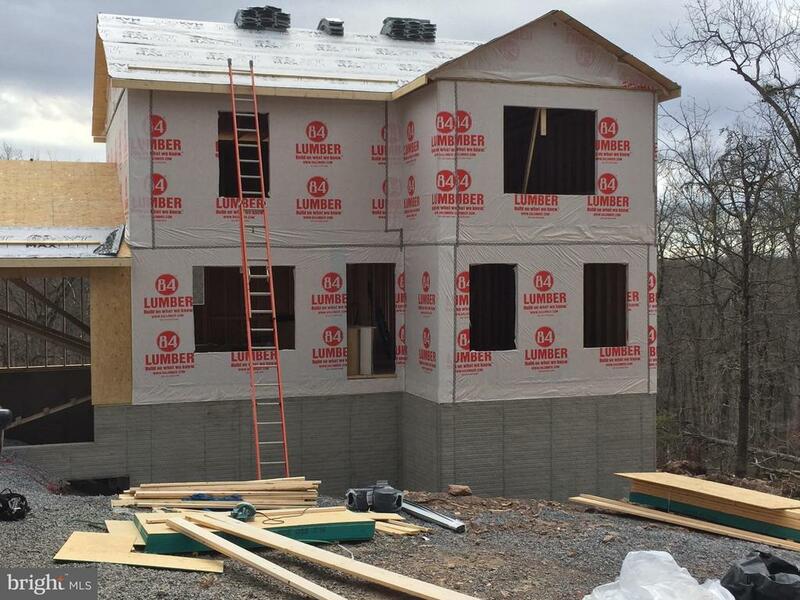 May Completion date - Custom colonial under construction - double lot. 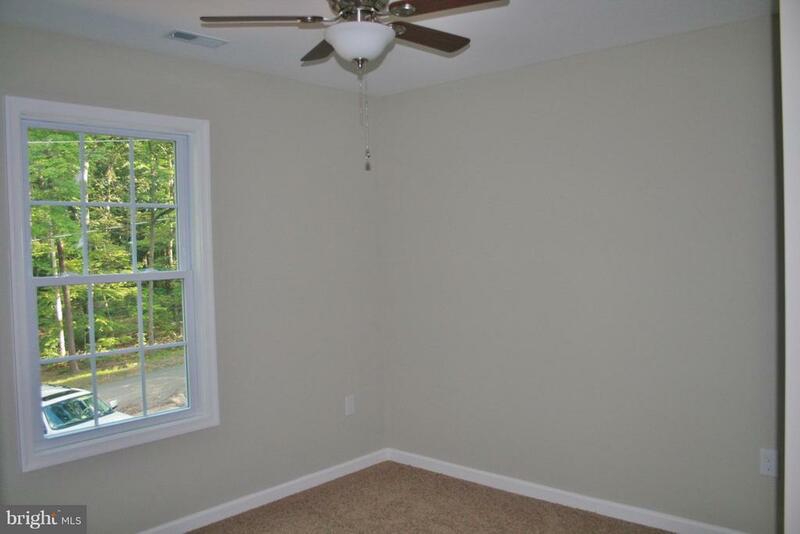 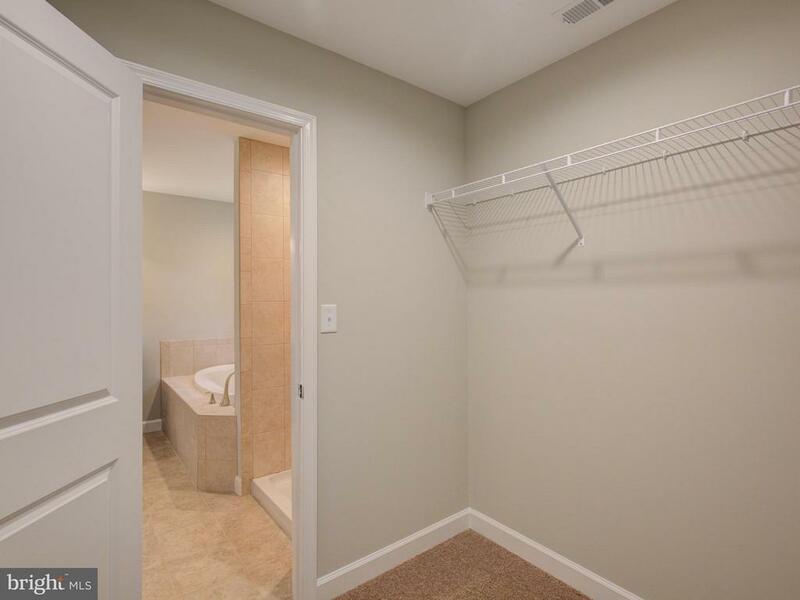 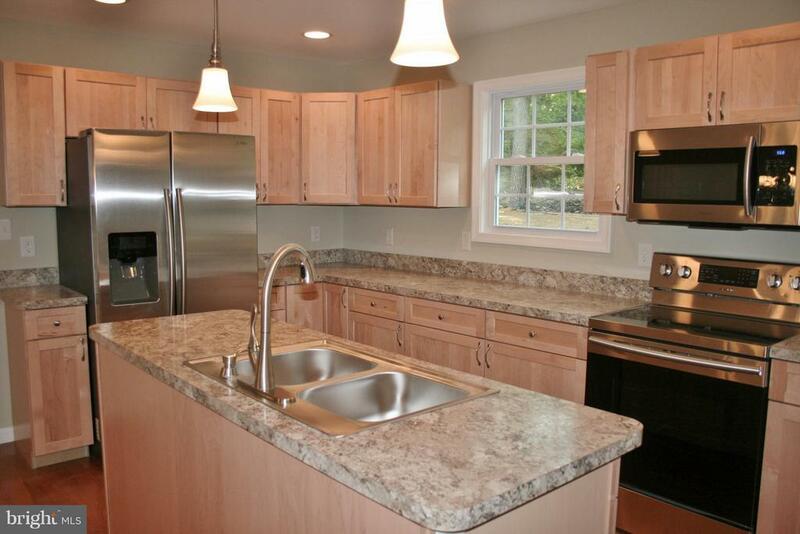 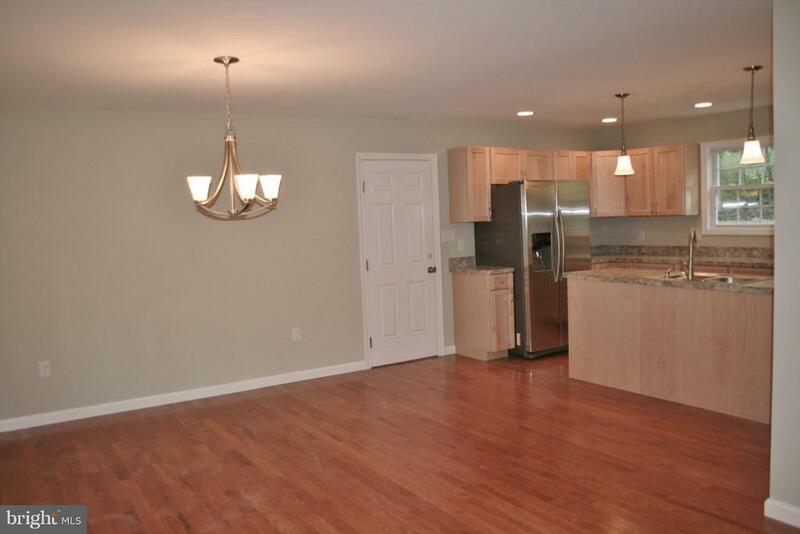 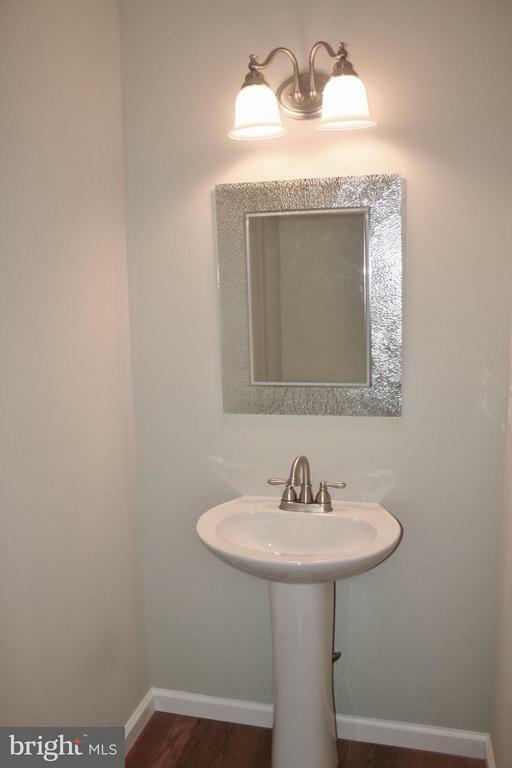 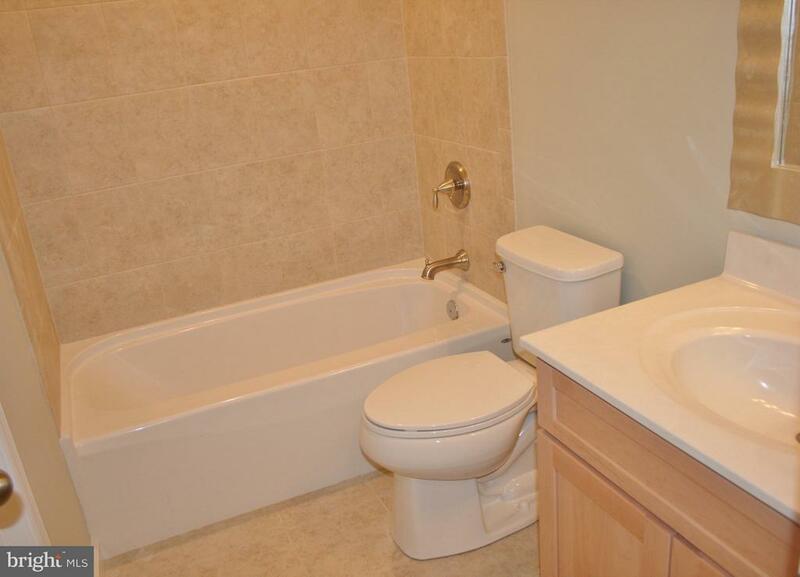 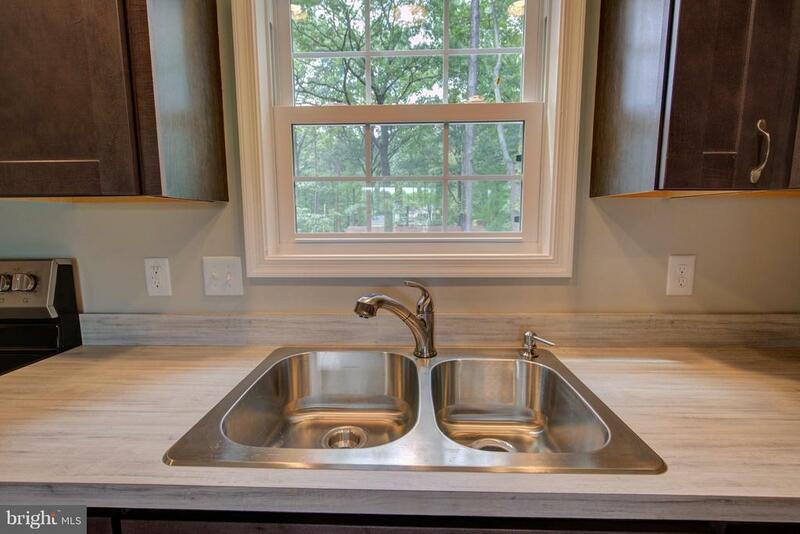 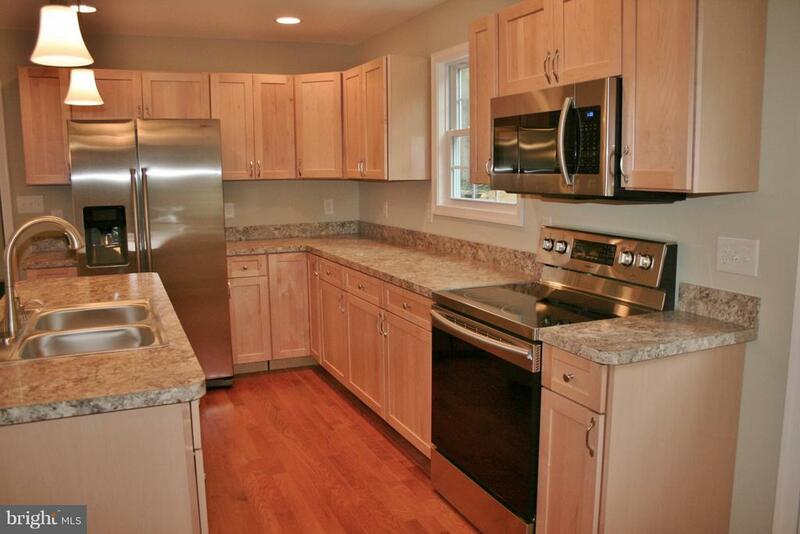 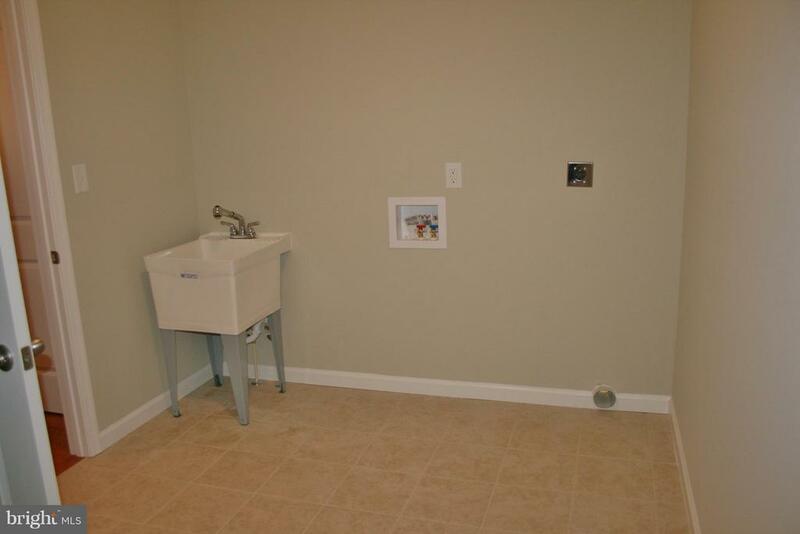 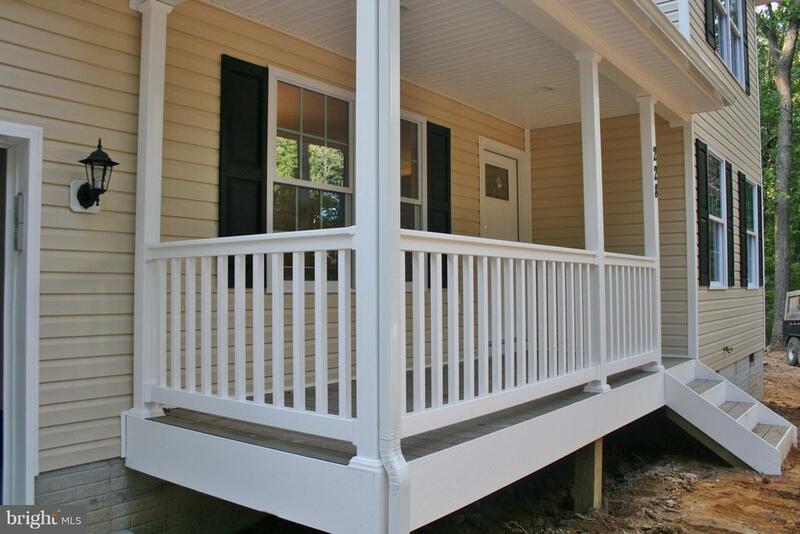 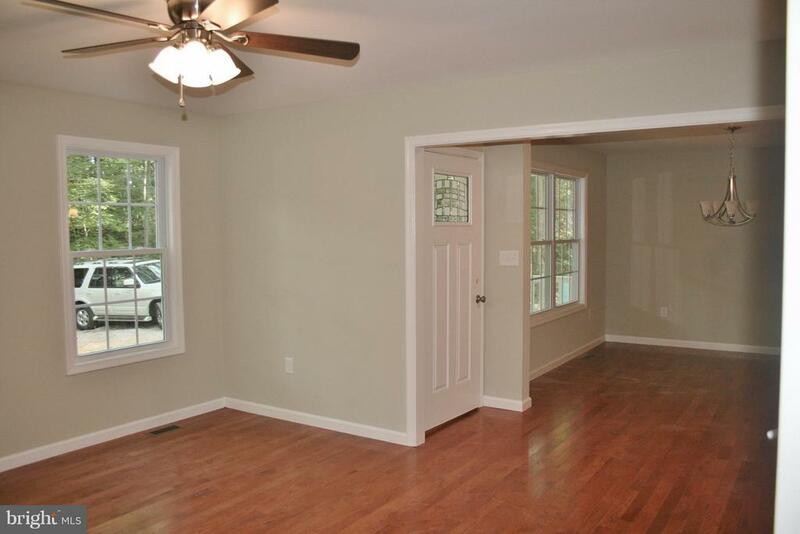 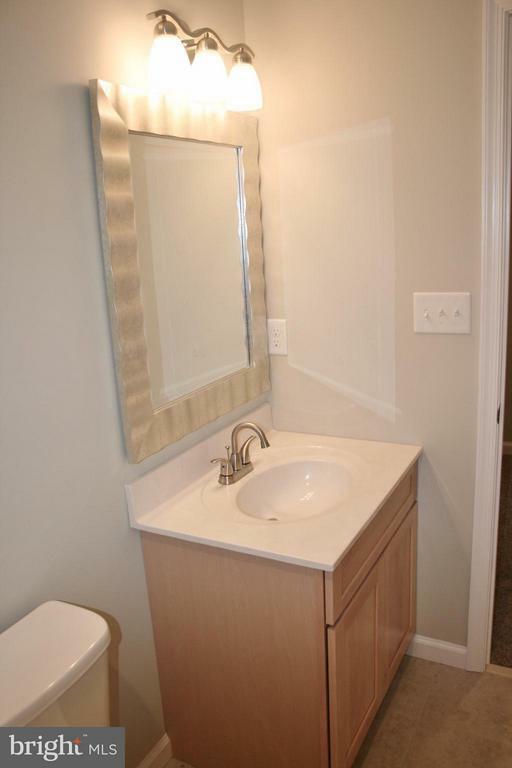 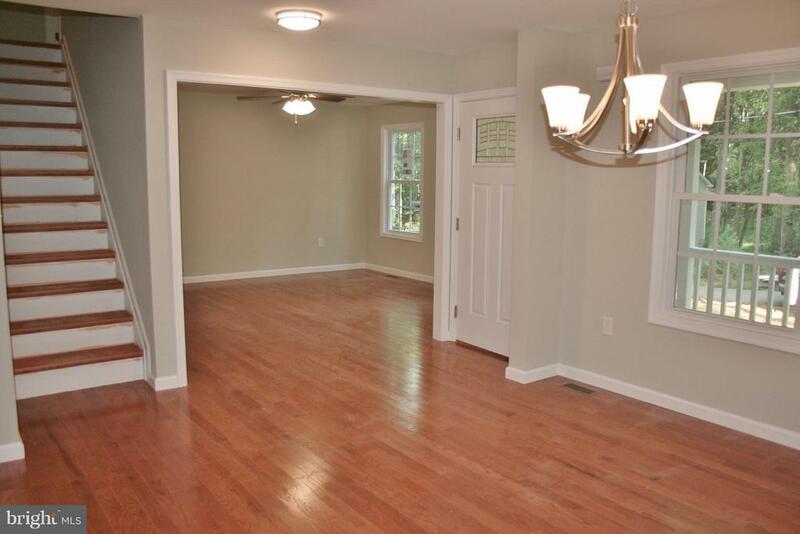 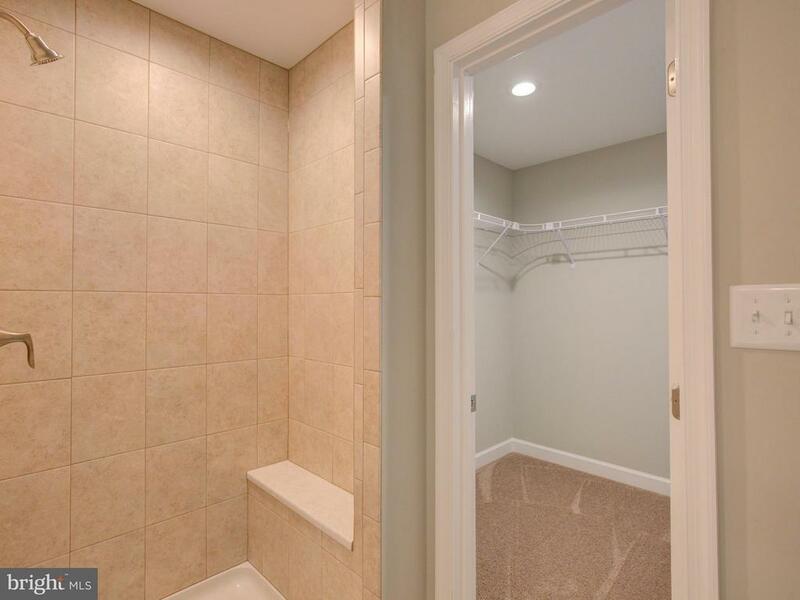 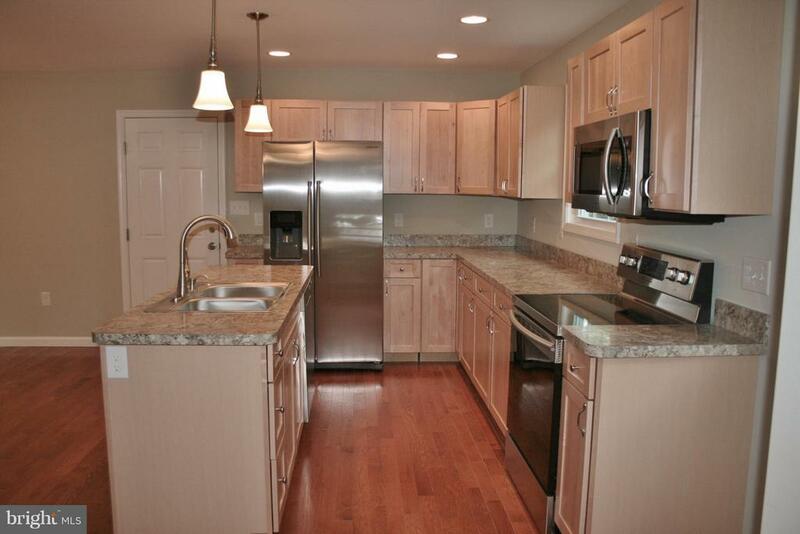 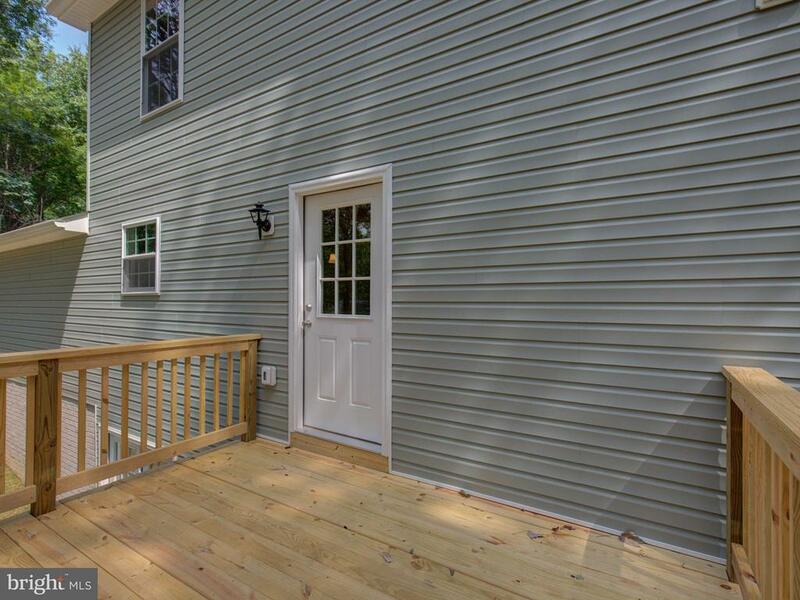 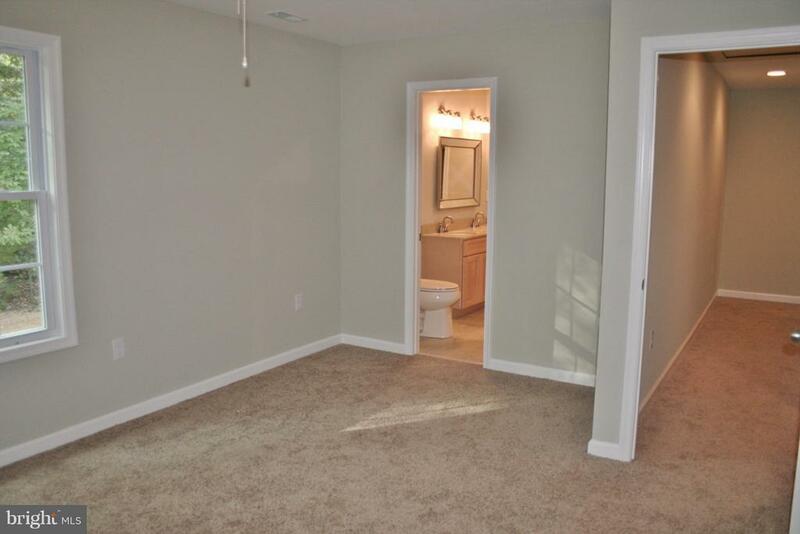 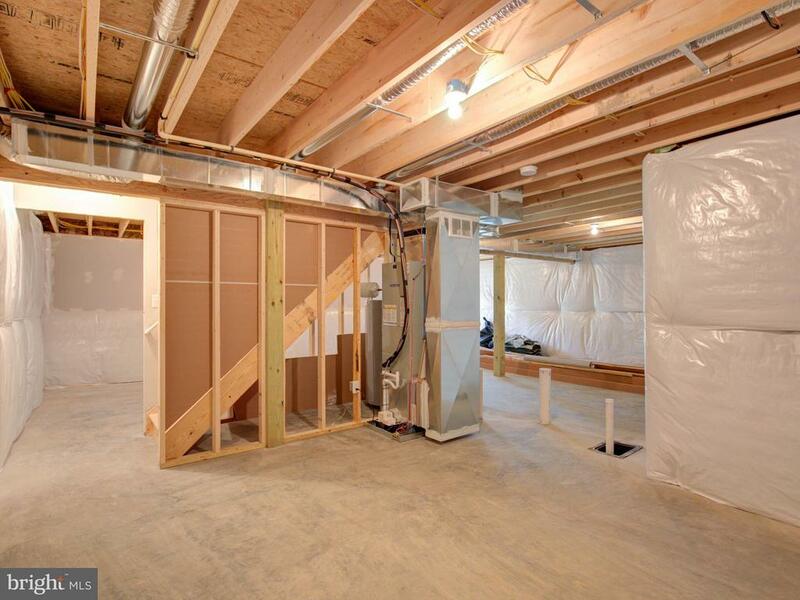 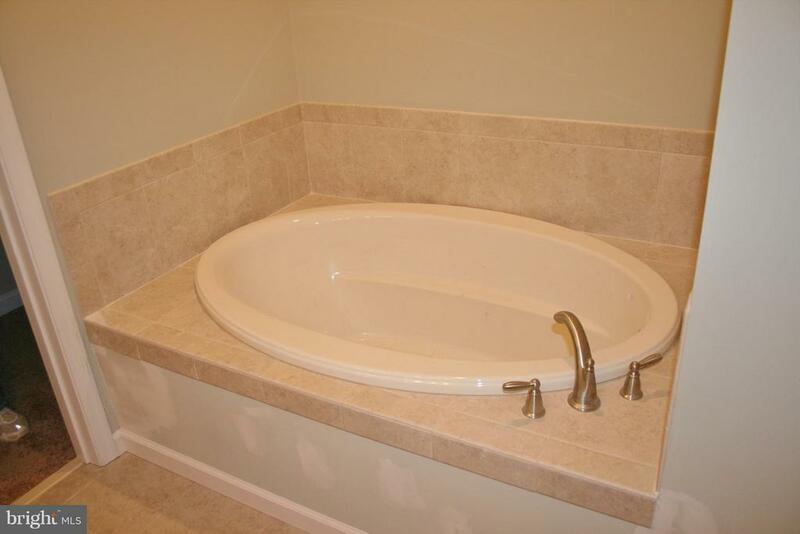 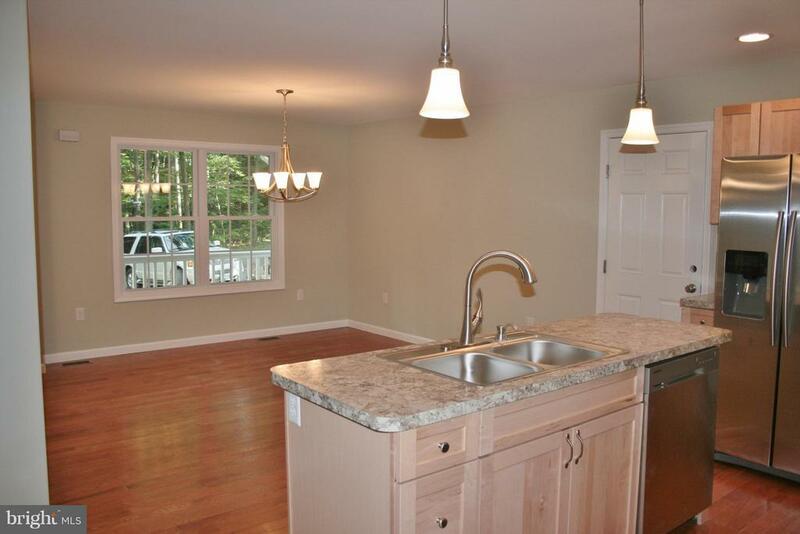 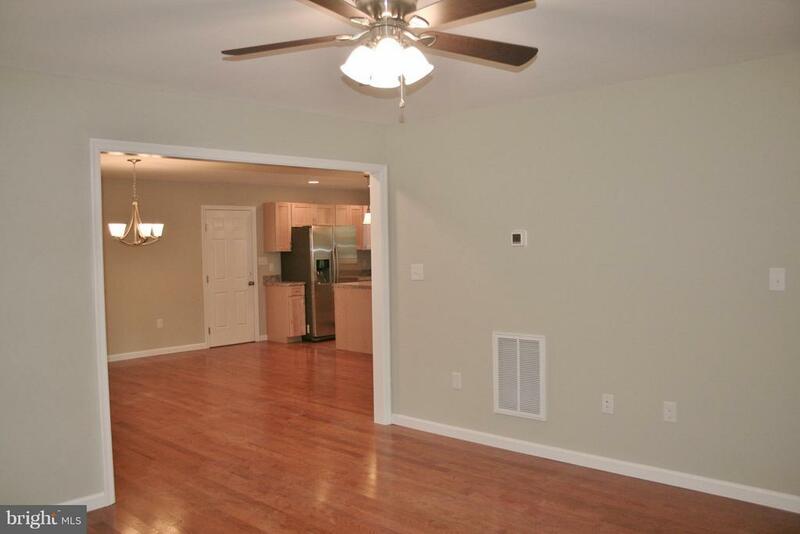 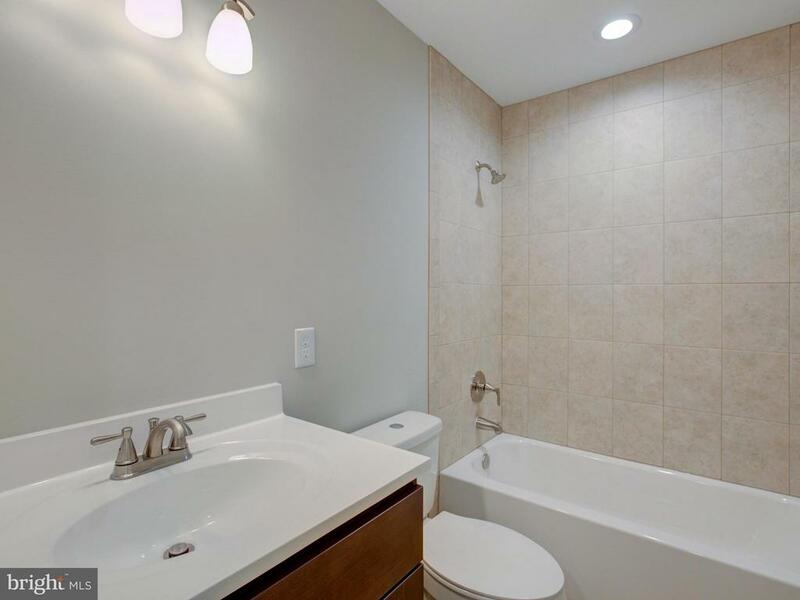 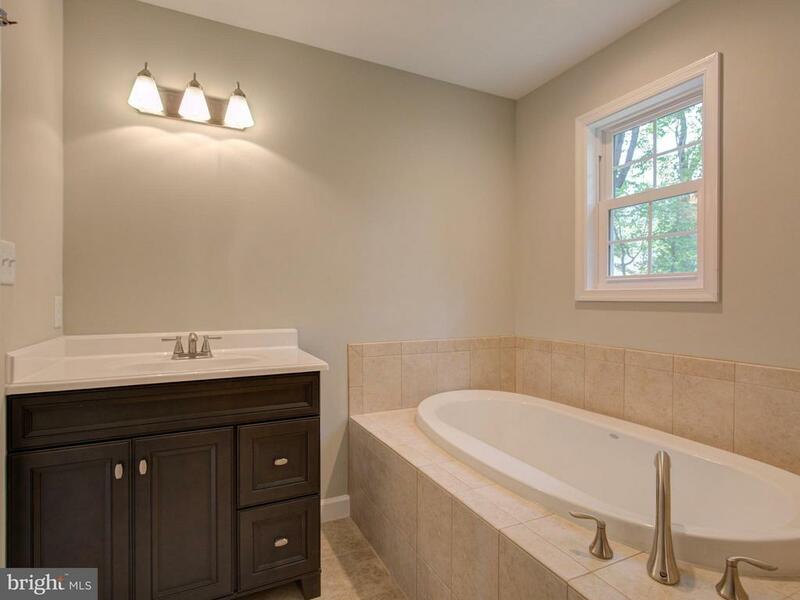 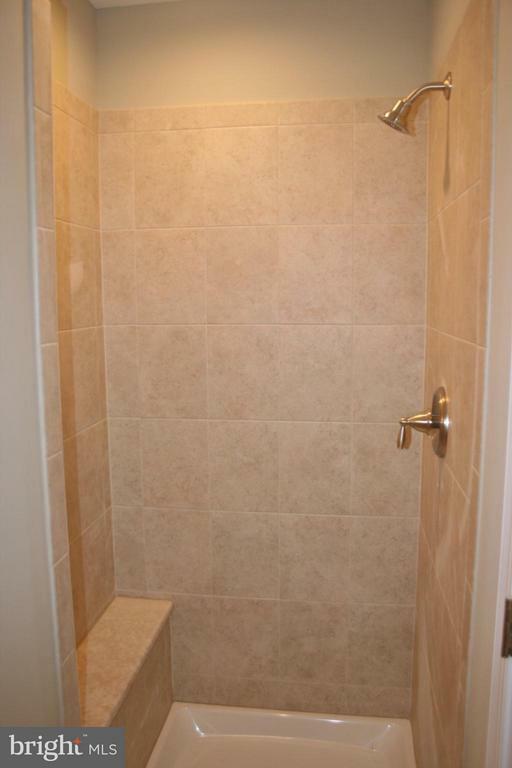 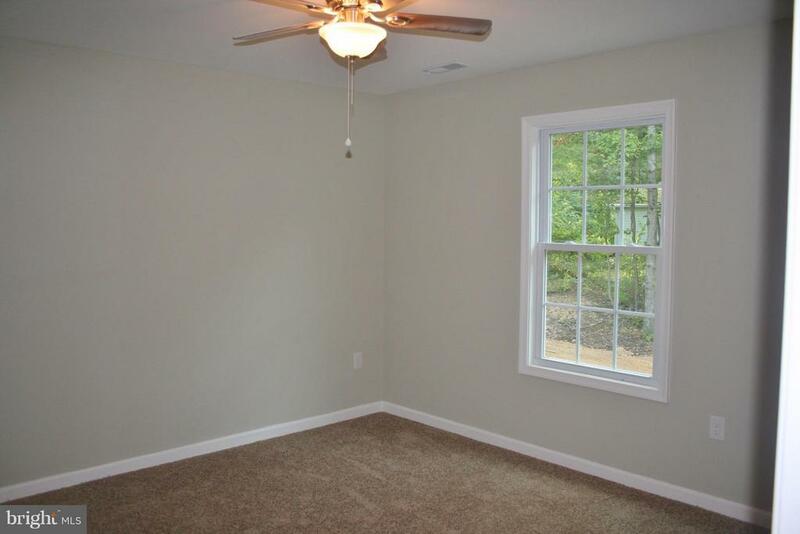 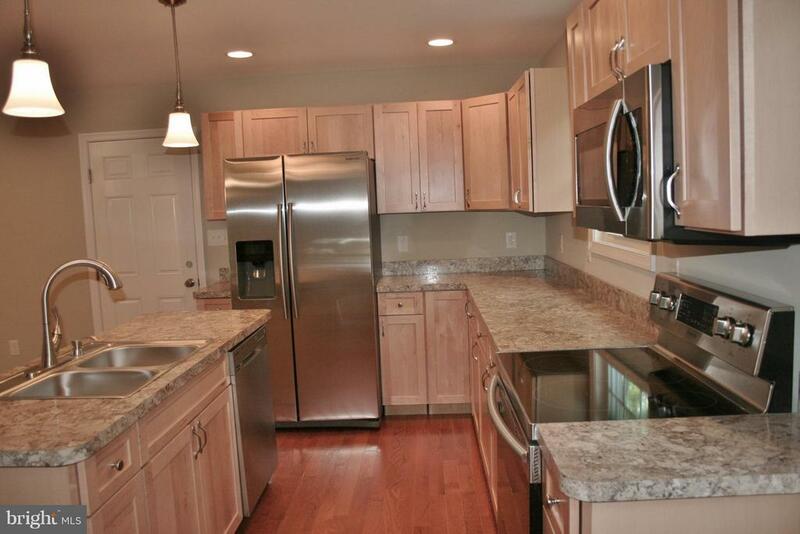 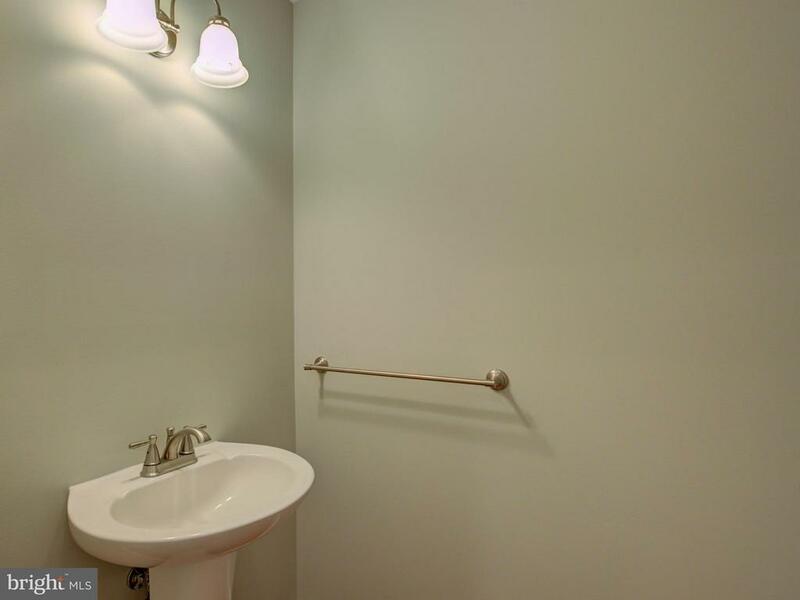 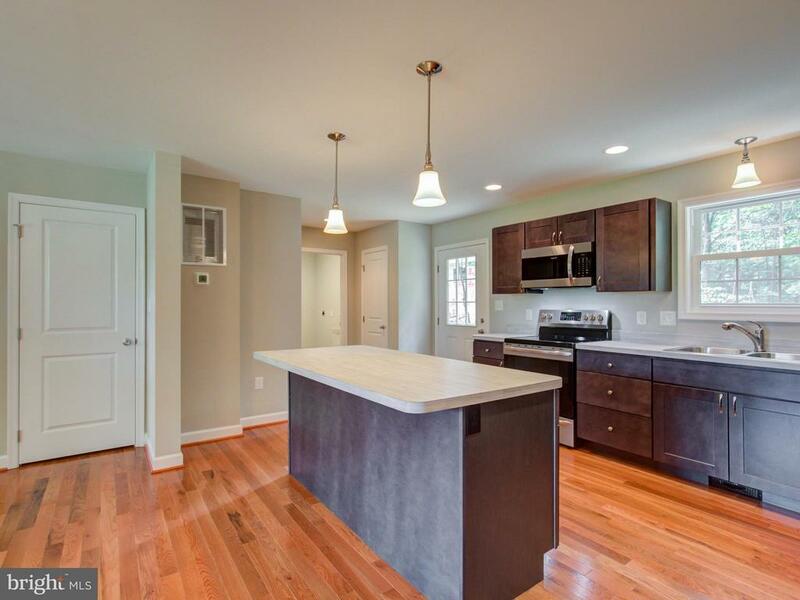 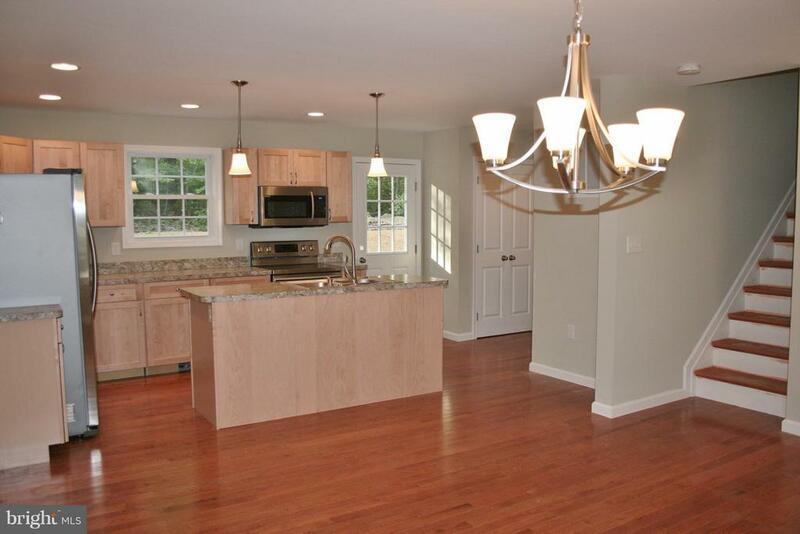 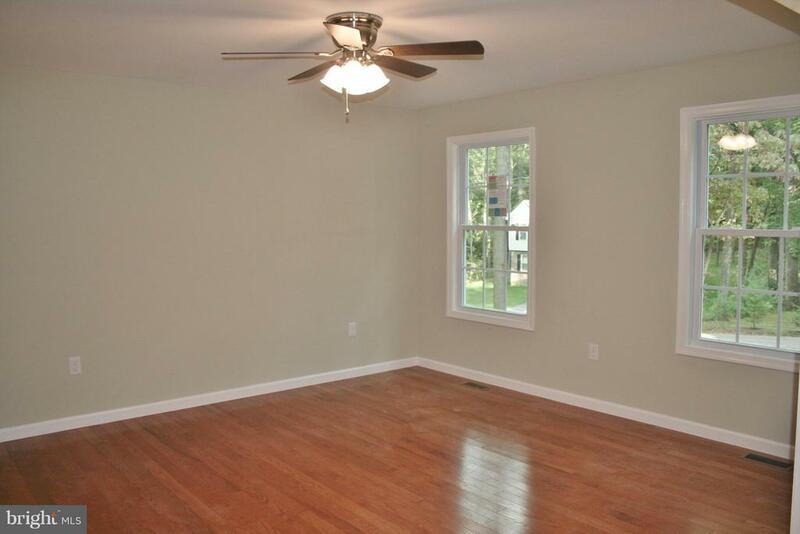 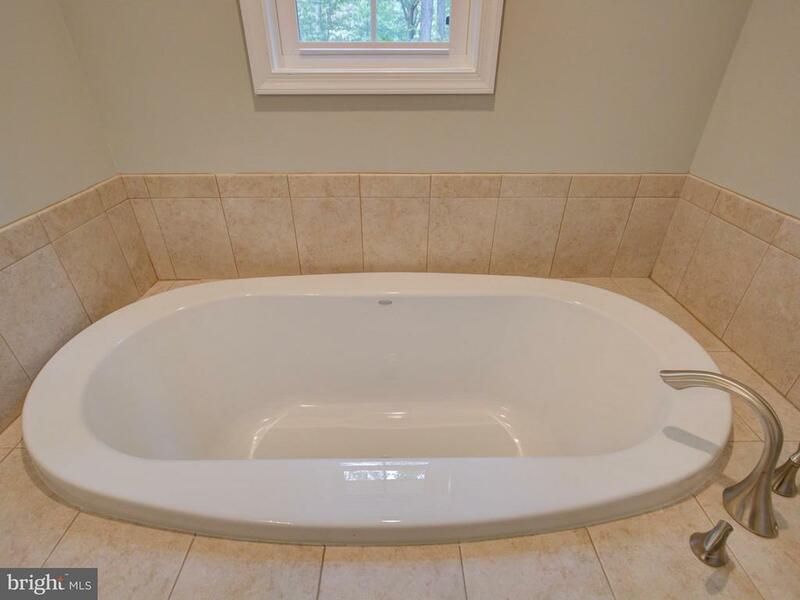 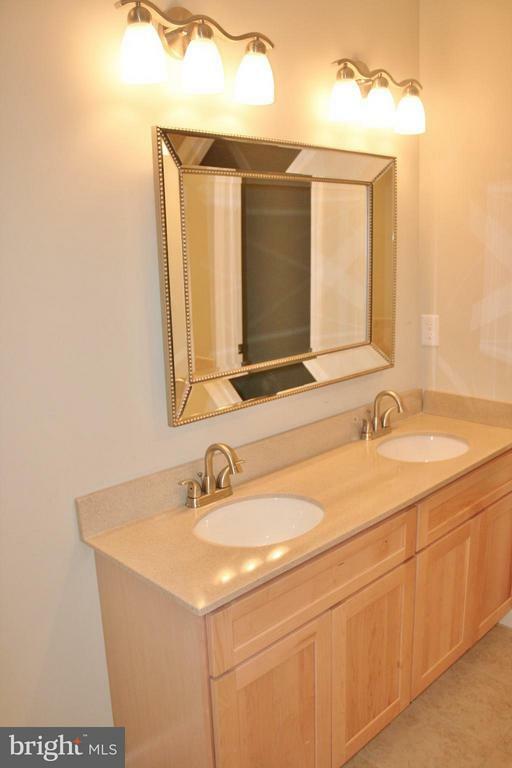 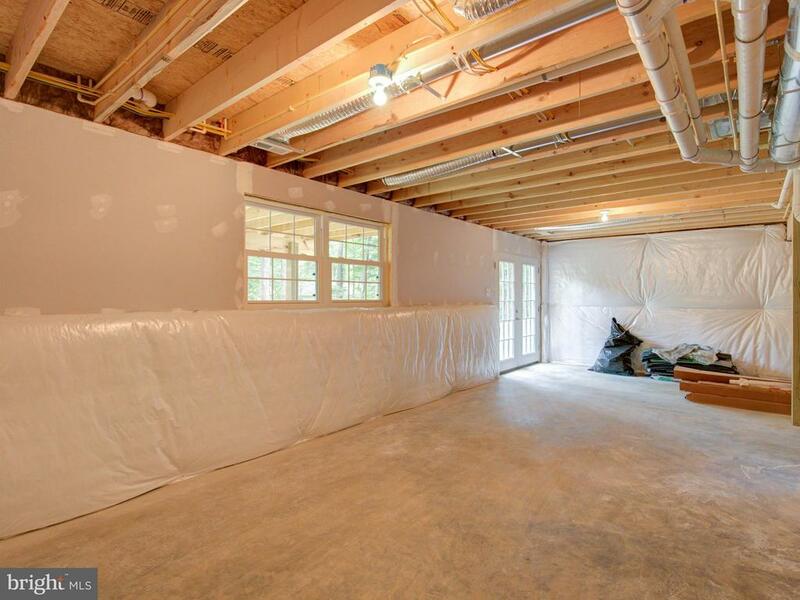 Featuring 3 BR, 2.5 Baths, master bathroom w/soaking tub and separate shower. 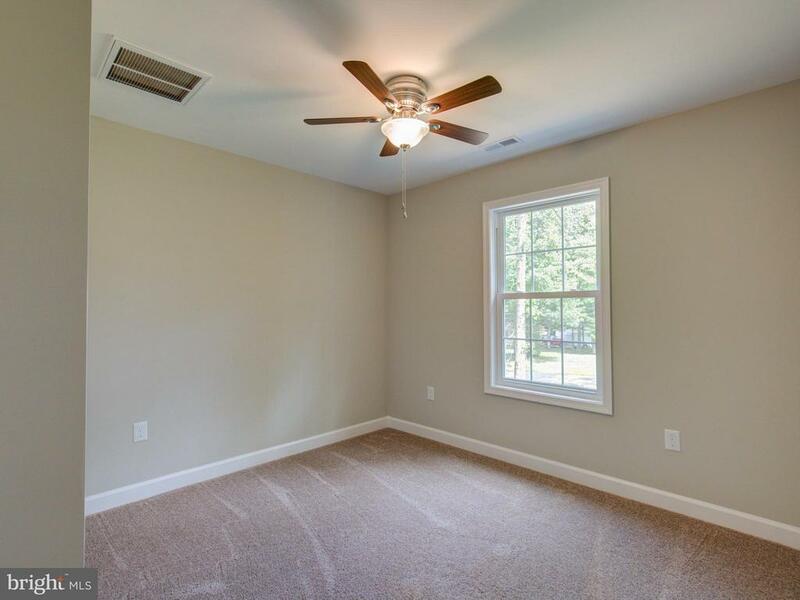 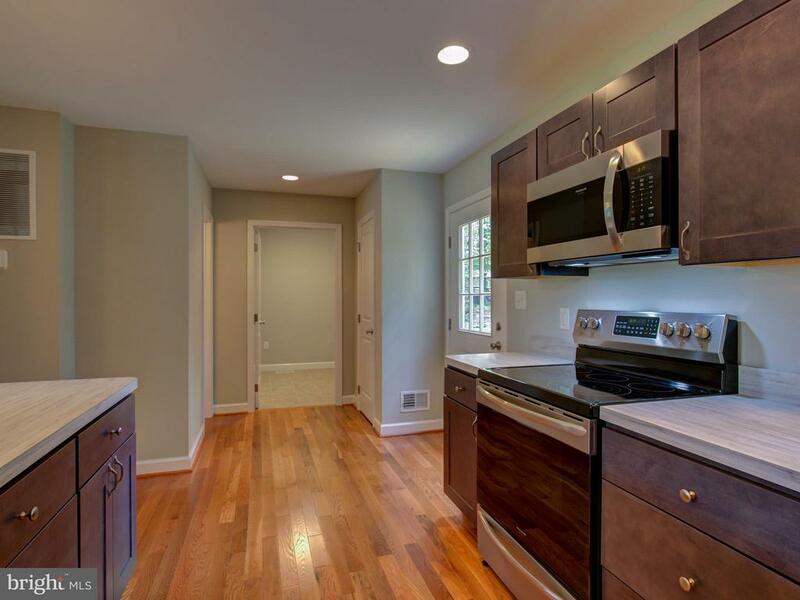 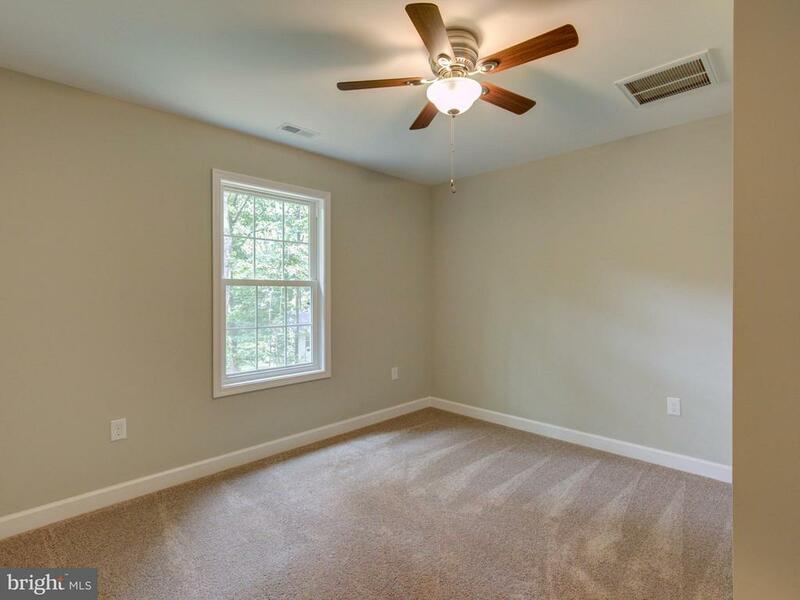 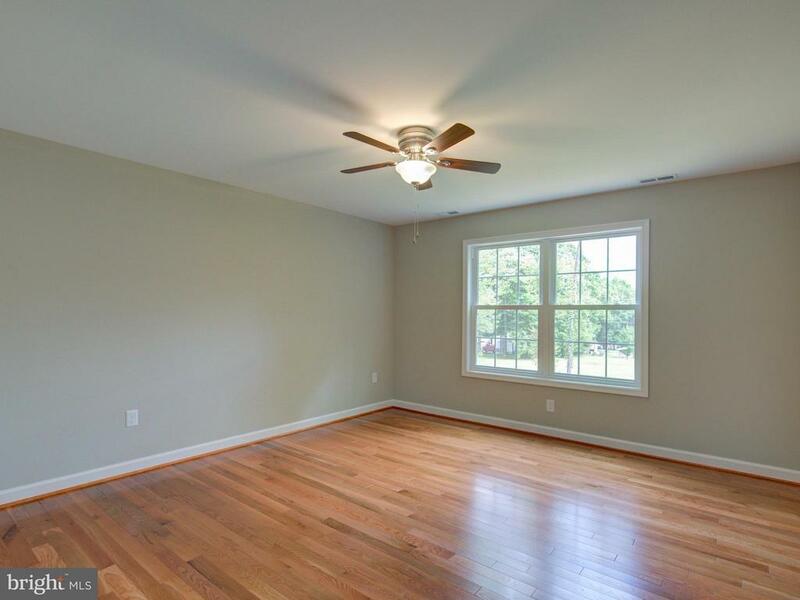 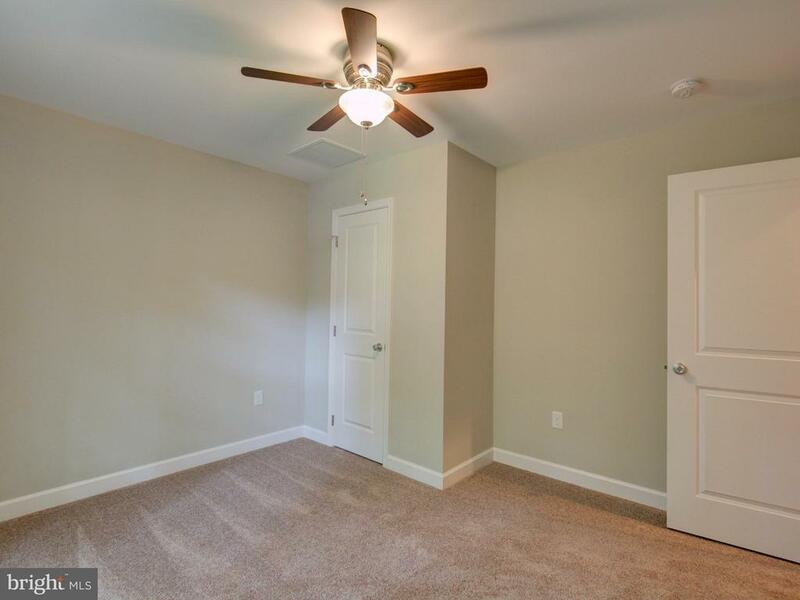 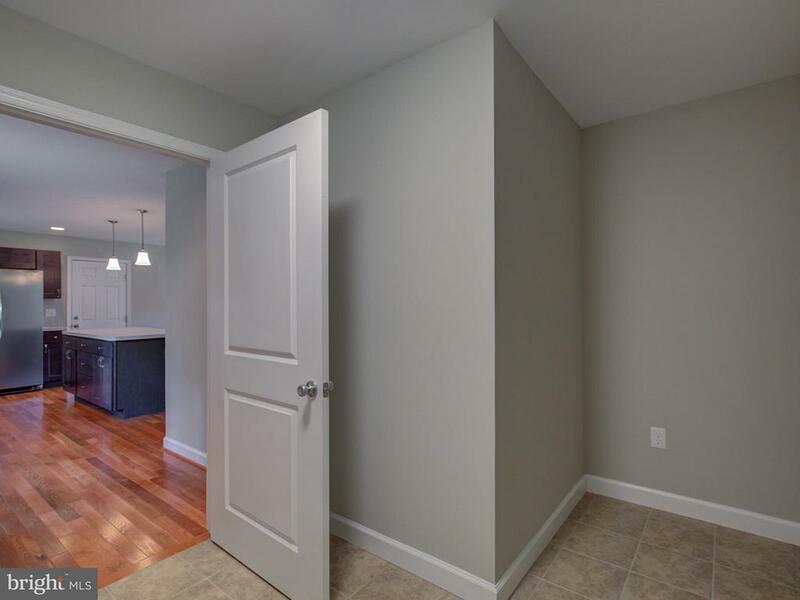 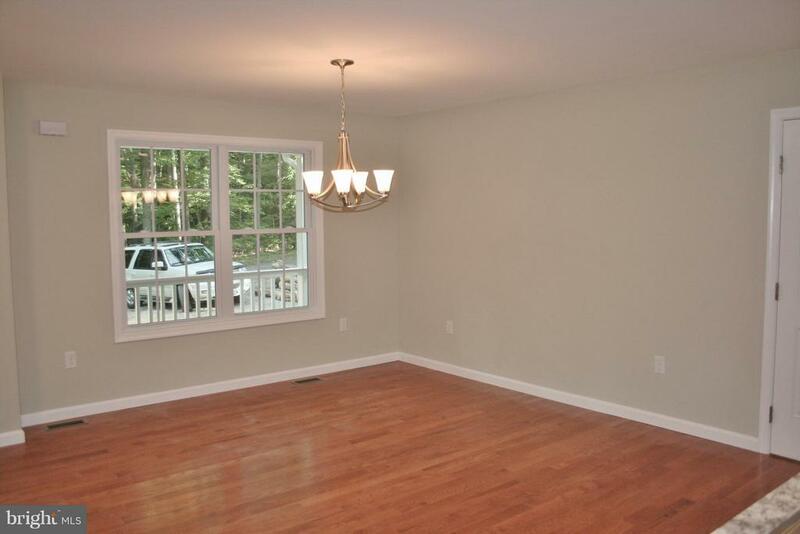 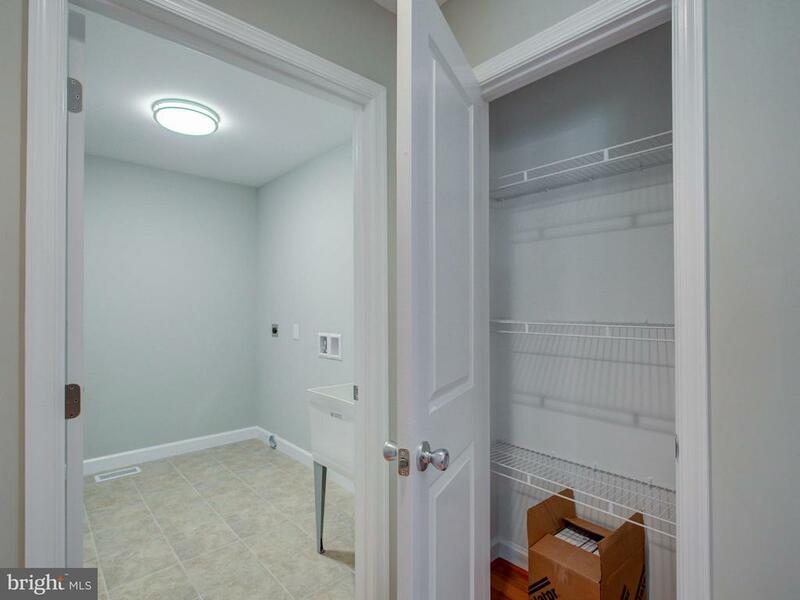 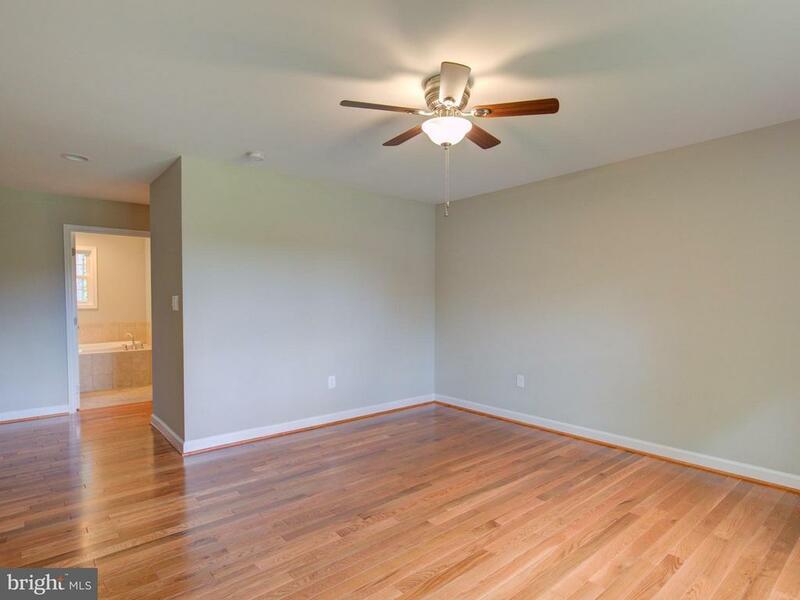 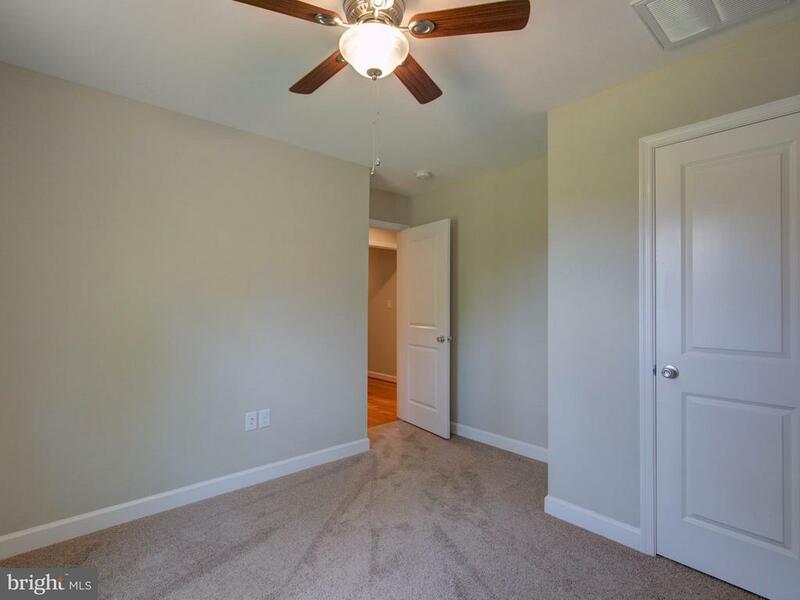 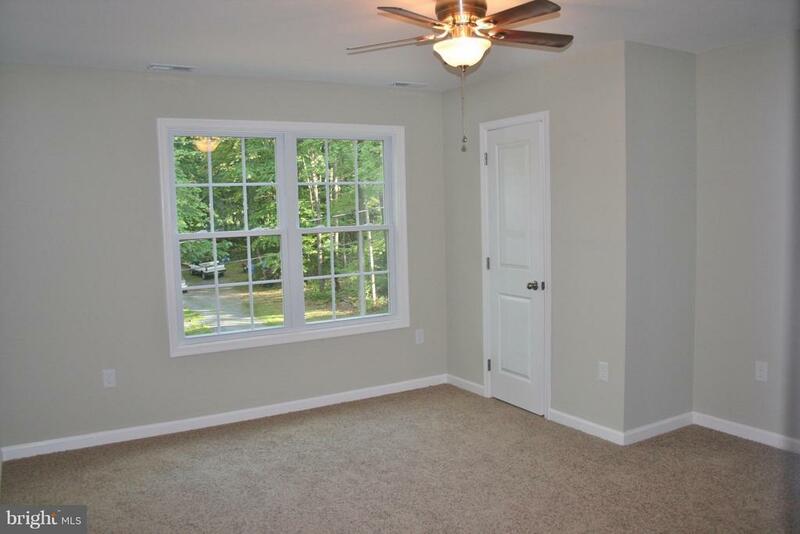 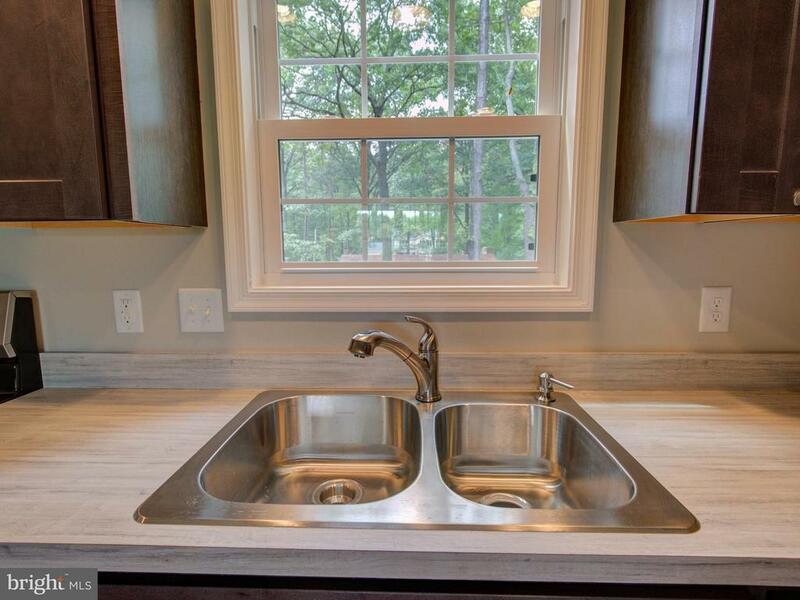 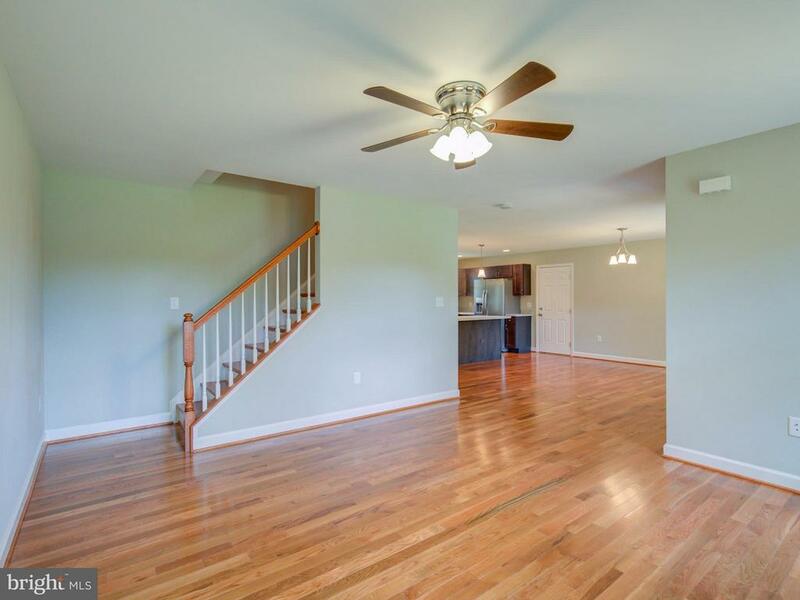 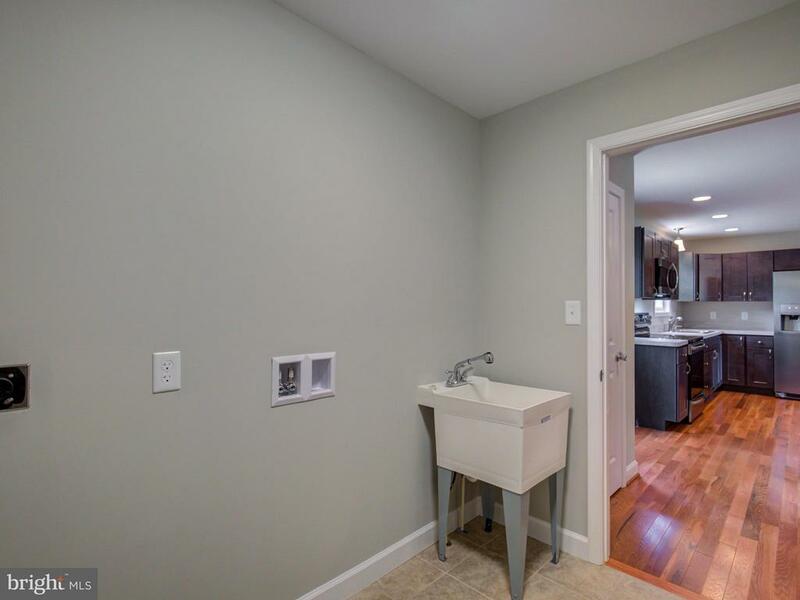 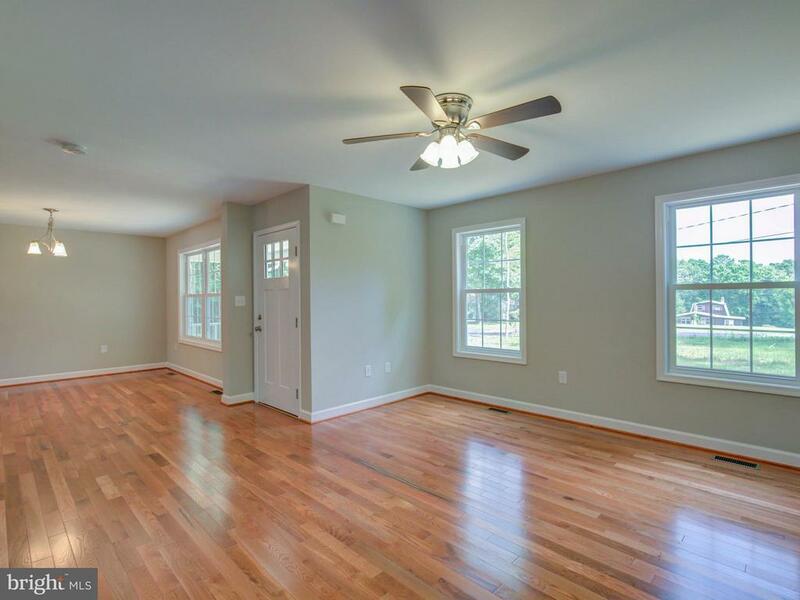 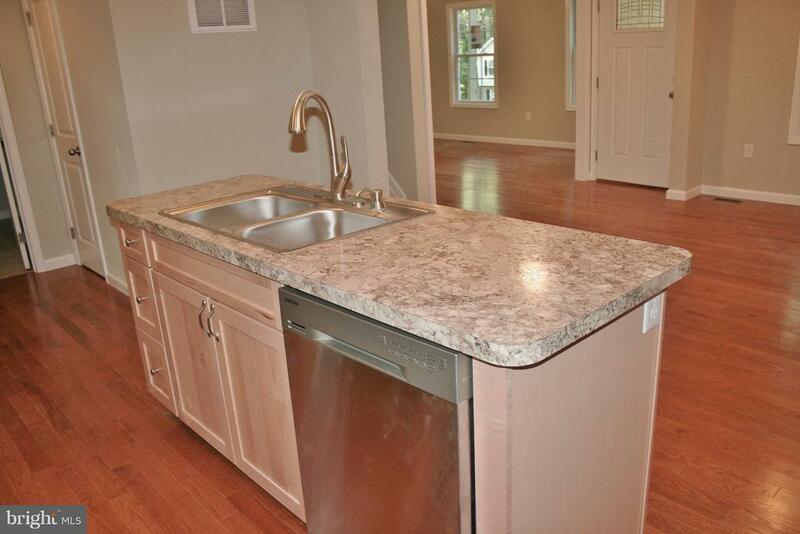 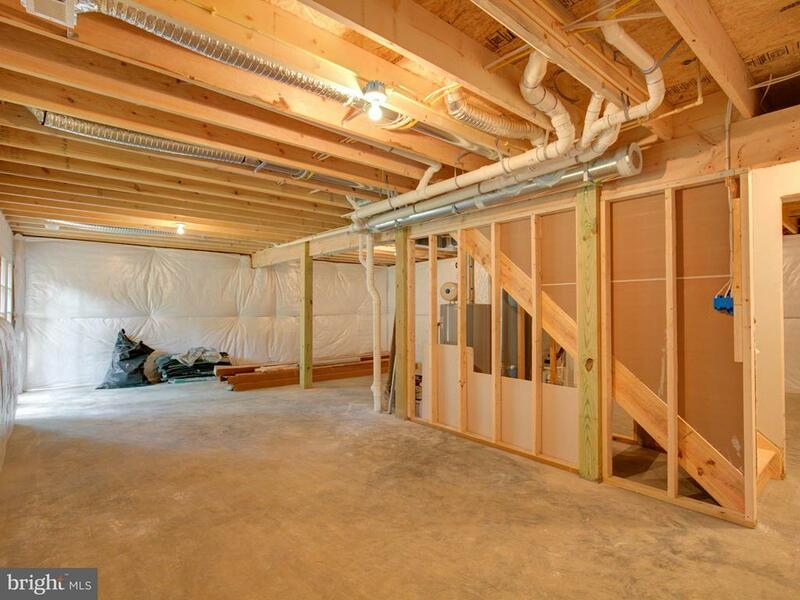 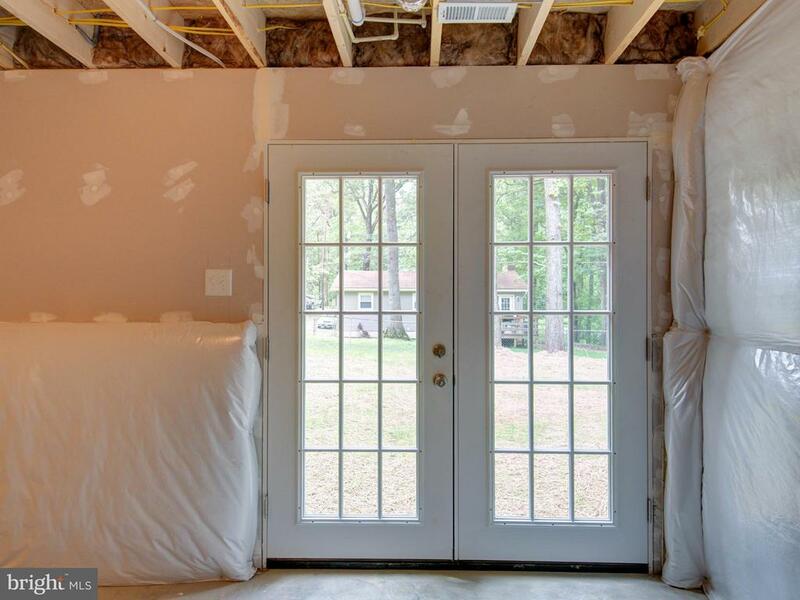 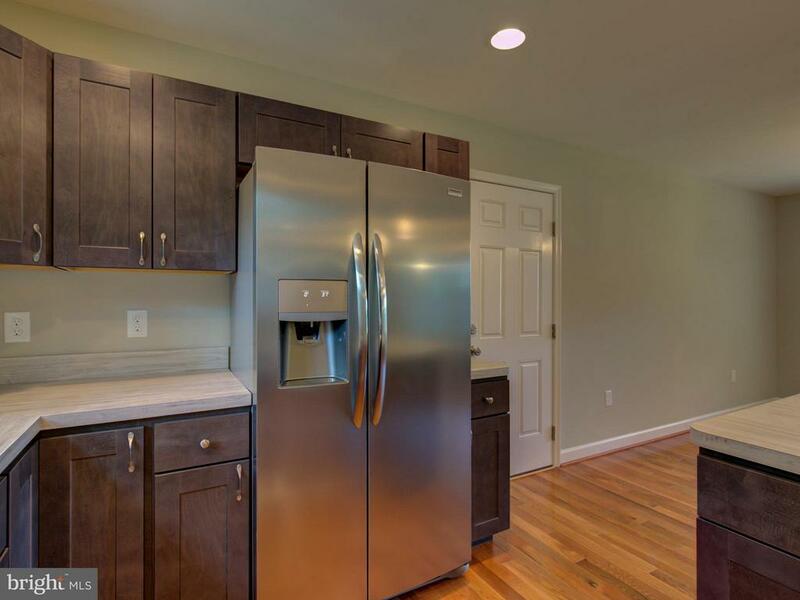 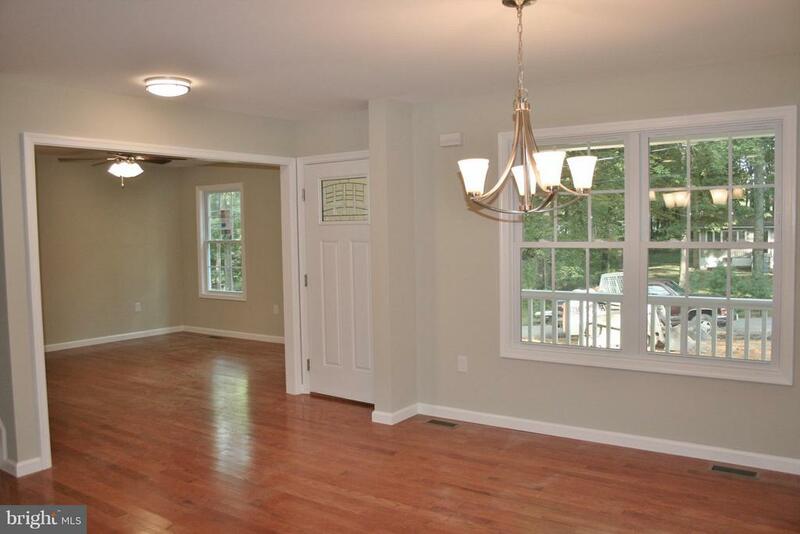 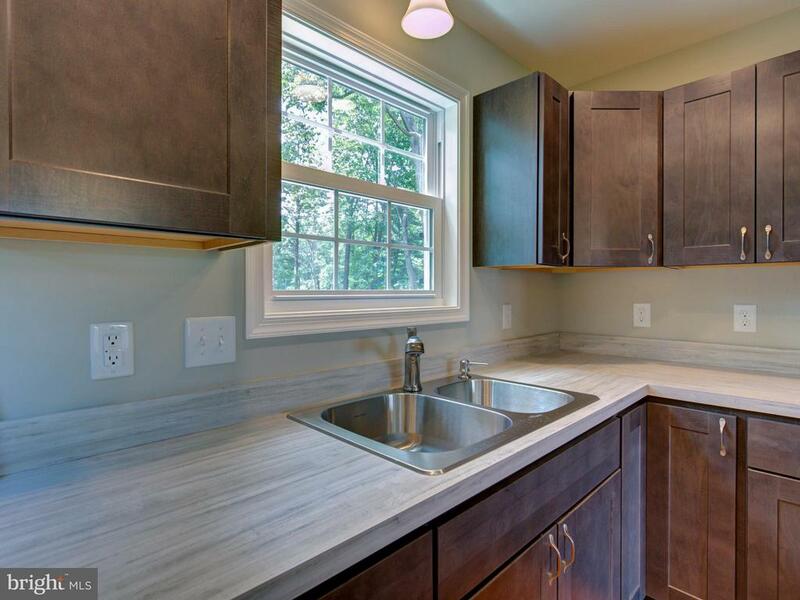 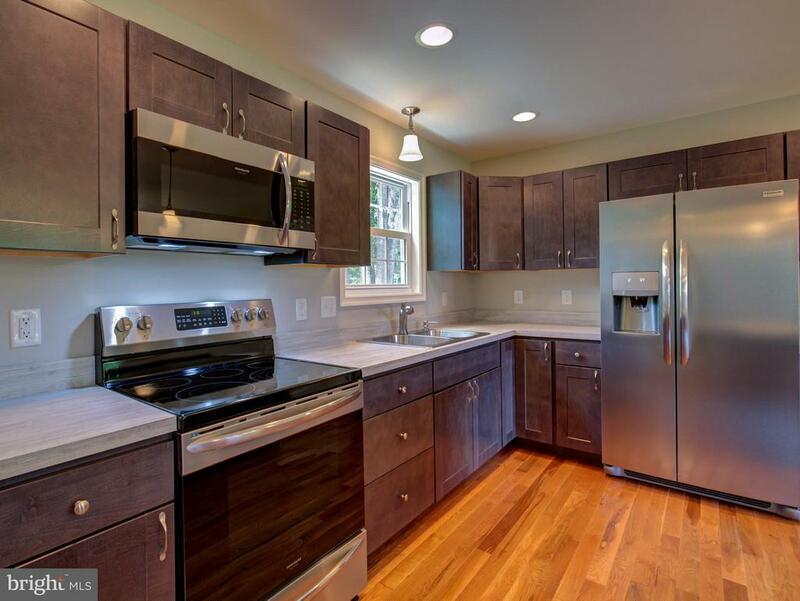 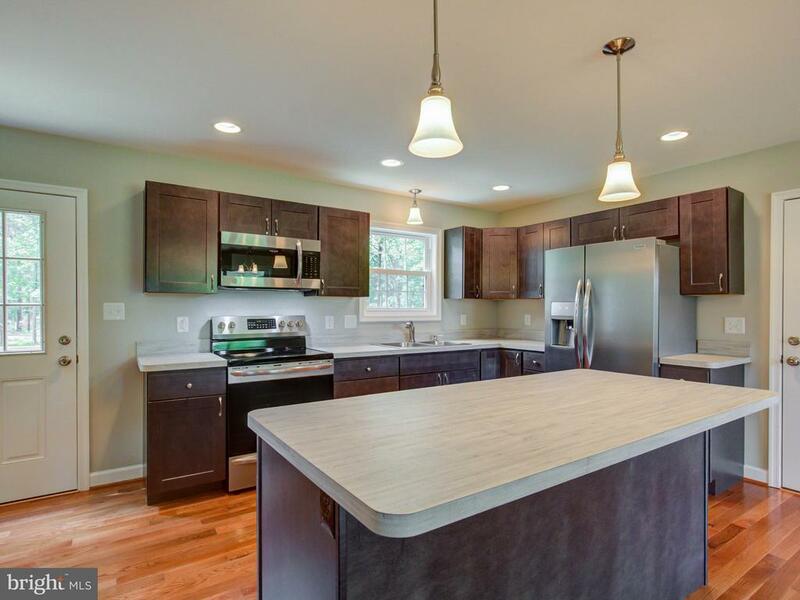 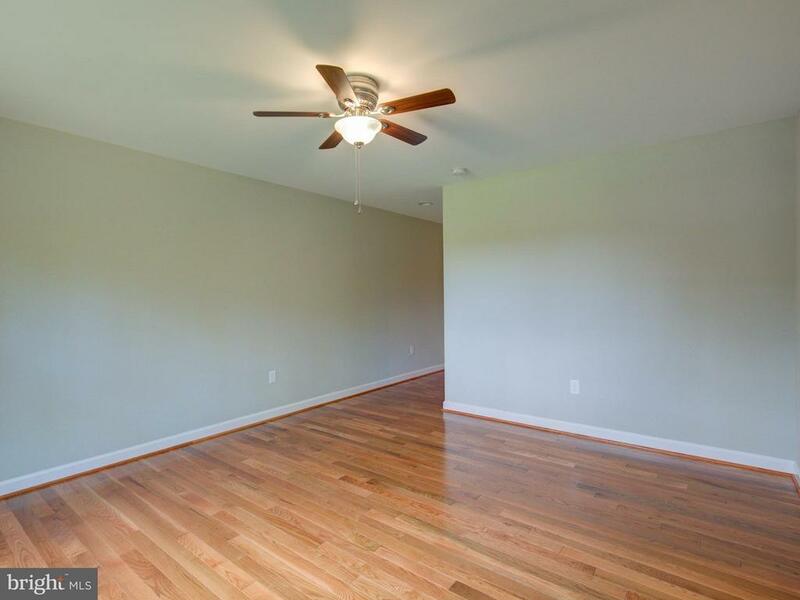 Hardwood flooring throughout kitchen, dining and living room, tile flooring in bathrooms, recessed lighting, ceiling fans, stainless steel appliances, deck, double hung windows, covered porch, 1 car garage and more! 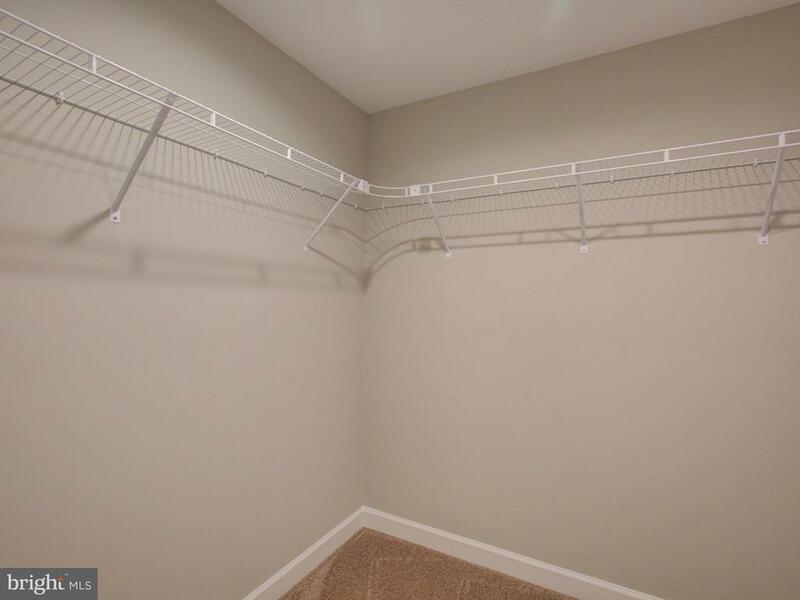 Comcast internet. 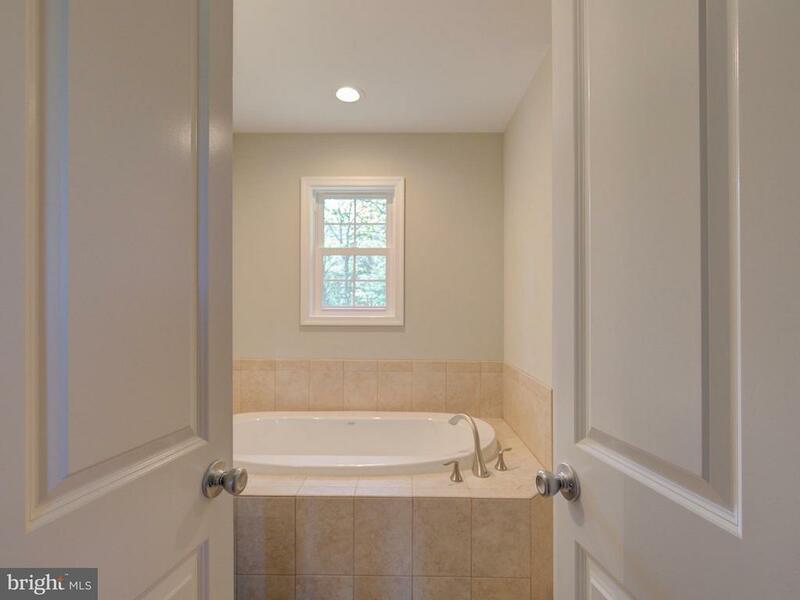 Photo's similar.